It’s a dream come true for entrepreneur Dagriee Wilson. On Easter Monday she officially opened a purpose-built storefront for her salon Beauty Plus. Friends, colleagues and other well-wishers attended the opening of the salon located on the Brades main road, not far from her original business in Cudjoe Head, which she ran out of her home. Wilson has been providing hair care styling and products since 1999. Originally from Guyana, the entrepreneur said it was a lot of hard work but she went at a pace which she could afford. She thanked the contractors and other friends who worked to erect the beautiful building which has both a beauty supply section as well as a full-service salon. Done in shades from lavender to purple, the salon section features two massage chairs and pedicure stations. 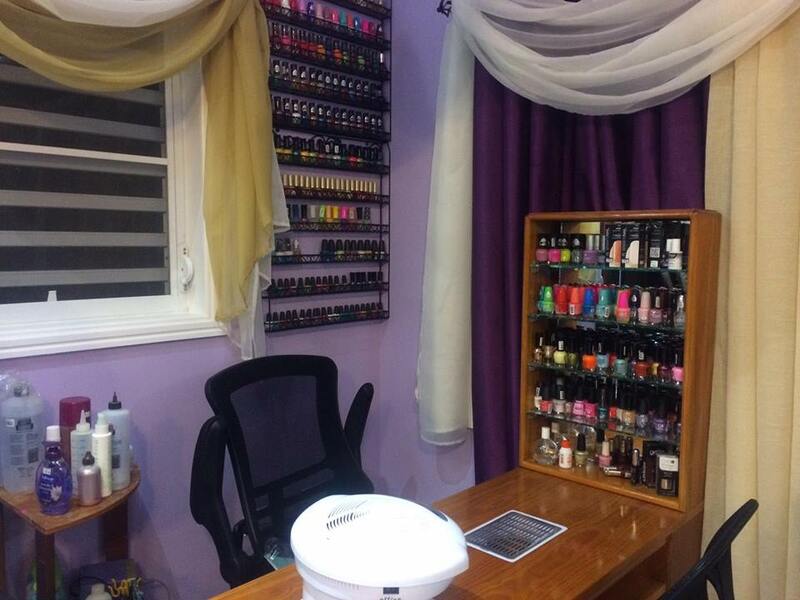 Beauty Plus also offers nail care and both natural and chemical hair processes. 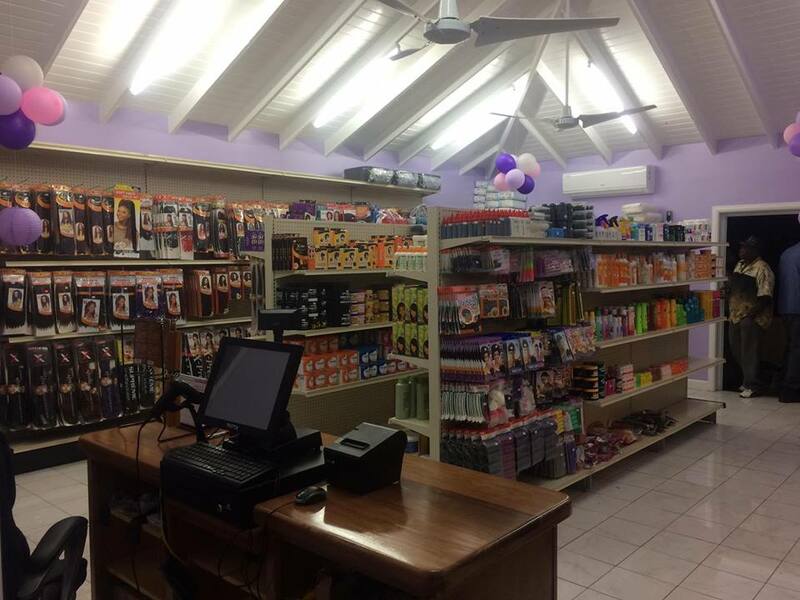 The store now offers much more space for Dagriee to provide the various hair care products, weaves, body care as well as baby supplies. Walk-ins are welcome. Appointments can be made by calling Beauty Plus at 491-7529.